Steamboat Springs is a year-round destination; therefore, Luxury Vacation Rentals at a premier resort known as Steamboat Lodging are available any time of the year. Along with premium lodging, the company also offers an extensive collection of activities in order to cater to the travel preferences of elite clientele. Skiing: Steamboat Lodging is most known for its first-class skiing. The resort presents beginner, intermediate, and expert skiers with the opportunity to enjoy almost any slope imaginable. Additionally, Steamboat Ski and Snowboard School is nationally recognized as the preferred choice for children’s ski lessons. Snowmobile Tours: Steamboat Snowmobile Tours offers customized tours through the city’s surrounding mountains and valleys. After participating in this activity, guests will always remember the beautiful views of the state’s snow-capped peaks. Sleigh Rides: In the evenings, sleigh rides are available to visitors who would like to ride in a sled drawn by Belgium draft horses. Tourists can also experience a delicious meal while exploring aspen meadows on the exceptional dinner sleigh rides. 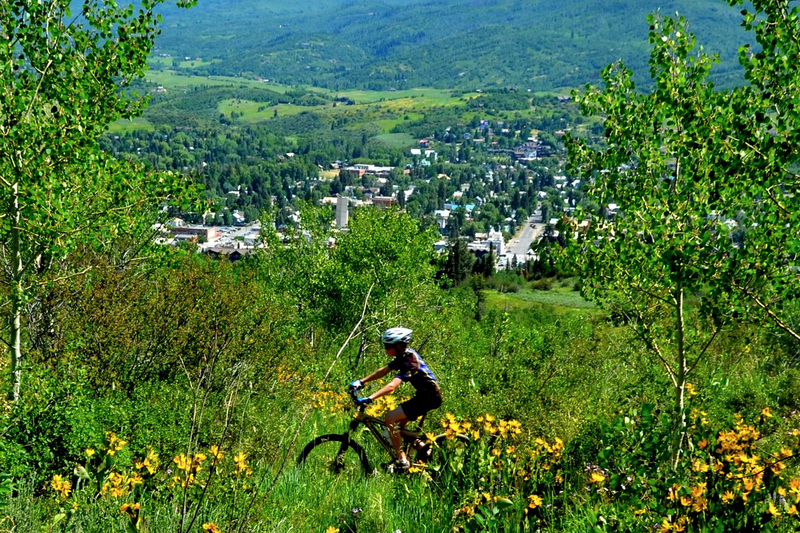 Steamboat Springs offers many summer activities to those who would like to escape the heat or humidity of their southern town. Since the city experiences more than 300 days of sunshine a year, the climate at this destination is always comfortable. While residing in select Steamboat Lodging’s Luxury Vacation Rentals, guests can even enjoy the fresh mountain air on the sophisticated outdoor decks. Additionally, they can participate in some of the finest summer vacation activities that are just minutes from the coveted properties. Horseback Riding: For those who are interested in experiencing spectacular views of the mountains and wildlife, horseback riding may be the perfect activity. There are many trails throughout the area, so riders can view many different types of scenery with their professional trail guide. Golf: Steamboat Springs offers numerous golf courses for golfers of all levels. Haymaker Golf Course and Rollingstone Ranch features some of the state’s most memorable holes. Hot Springs: Since its earliest days, the town has been home to many natural hot springs such as Strawberry Park Hot Springs. This popular attraction encourages guests to unwind in pools of warm mineral water that range from 101 to 105 degrees Fahrenheit.